Hwang Sok-yong was born in 1943 and is arguably Korea’s most renowned author. In 1993, he was sentenced to seven years in prison for an unauthorised trip to the North to promote exchange between artists in the two Koreas. Five years later, he was released on a special pardon by the new president. 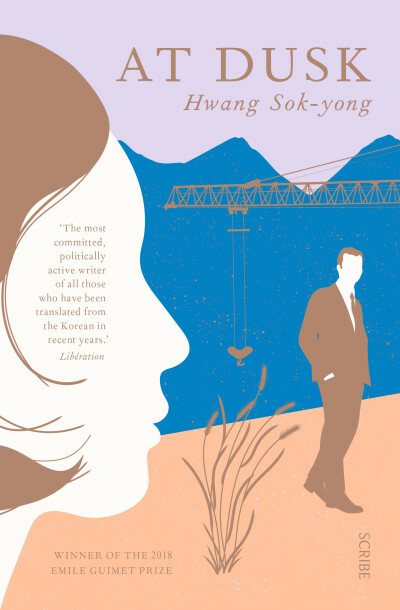 The recipient of Korea's highest literary prizes, he has been shortlisted for the Prix Femina Etranger and was awarded the Emile Guimet Prize for Asian Literature for his book At Dusk. His novels and short stories are published in North and South Korea, Japan, China, France, Germany, and the United States. Previous novels include The Ancient Garden, The Story of Mister Han, The Guest, and The Shadow of Arms. Read an extract from At Dusk here.